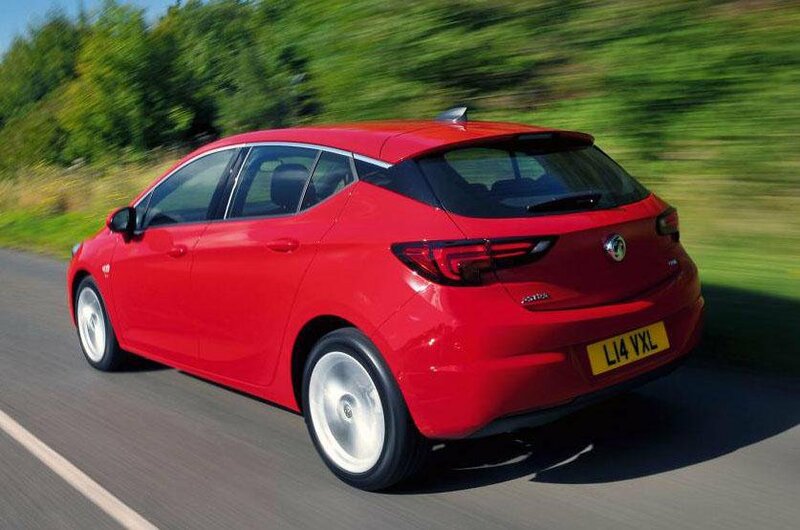 Best used Vauxhall Astra Review - 2015-present | What Car? 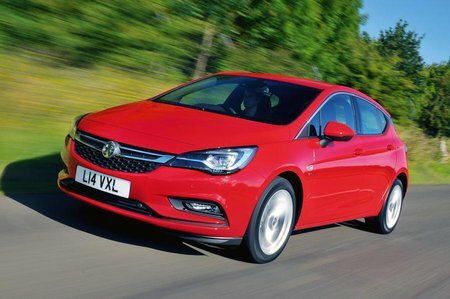 What alternatives should I consider to a used Vauxhall Astra hatchback? The most obvious alternative to the Astra is the evergreen Volkswagen Golf. This car has been a colossus in the family hatchback category for many years and is the standard by which all others are judged in this class. It’s not the cheapest family car, but it is the best all-rounder, able to hold its own on the road, with smooth and efficient engines, top-notch refinement, excellent handling and a high degree of comfort. In short, it offers everything that most people would want. With good resale values and fuel-efficient engines, if it costs a little more to buy, it at least shouldn’t cost you a fortune to run. The Ford Focus is likewise an old hand in this class, often swapping places with the Golf at the very top of the tree. 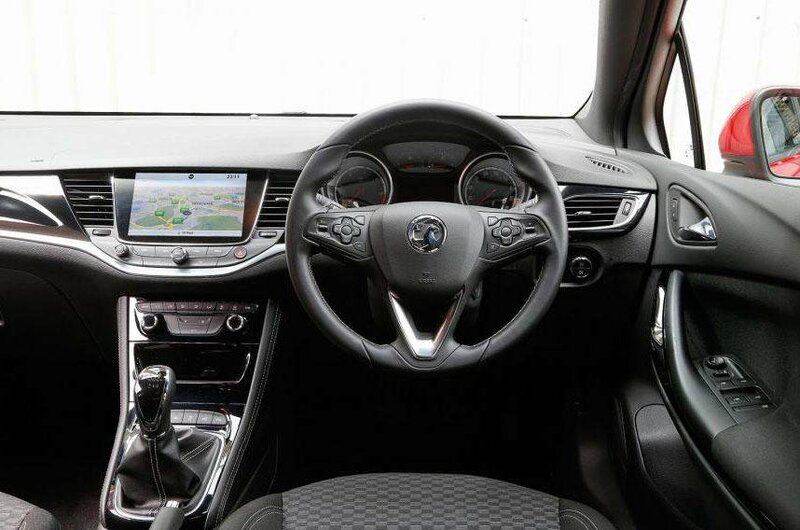 Over the years, many have even considered it the better driver’s car, thanks to its quick steering and eager handling. True, the Golf will hold its value better and is the better-finished car inside, but pick the right version of the Focus and you’ll find it an excellent all-rounder. No family car considerations would be complete without the Skoda Octavia. This is the car that offers the most space and the best value for money of all the contenders, complete with a huge boot and a versatile interior. Sharing so many parts with the other cars from the Volkswagen Group means it performs very well on the road, too. Add to that its excellent reliability record and it is a very strong used car buy.